Imagine a wind-through-hair flight above The Great Wall of China, a lift-your-feet-or-they’ll-touch journey over the Great Pyramids of Egypt or a seat-of-your-pants dash through the Eiffel Tower in Paris. 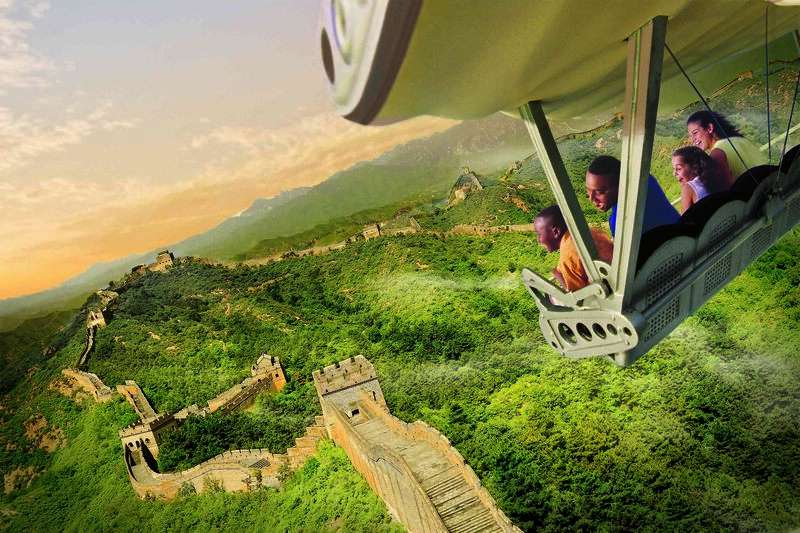 These are just a few of the more than a dozen breathtaking – and innovative – ways guests will be able to experience the wonders of the world on the groundbreaking Soarin’ Around the World, which premieres June 17 at Epcot in Walt Disney World Resort, just after the attraction’s world debut at the Shanghai Disney Resort. In addition to the new film, a third theater and re-imagined interactive queue will be added to the attraction at Epcot. 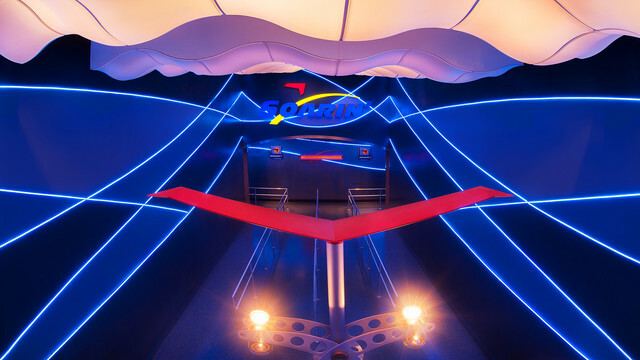 As the next generation of the popular Soarin’ attractions, Soarin’ Around the World is an exhilarating aerial adventure that immerses guests in a multi-sensory experience, complete with stunning sights, spectacular sounds and even subtle scents. Guests won’t just see these gorgeous landscapes with their eyes. They’ll use all their senses to feel, smell and hear the world through this thrilling experience that could only be created by Disney. Do you love Soarin’? 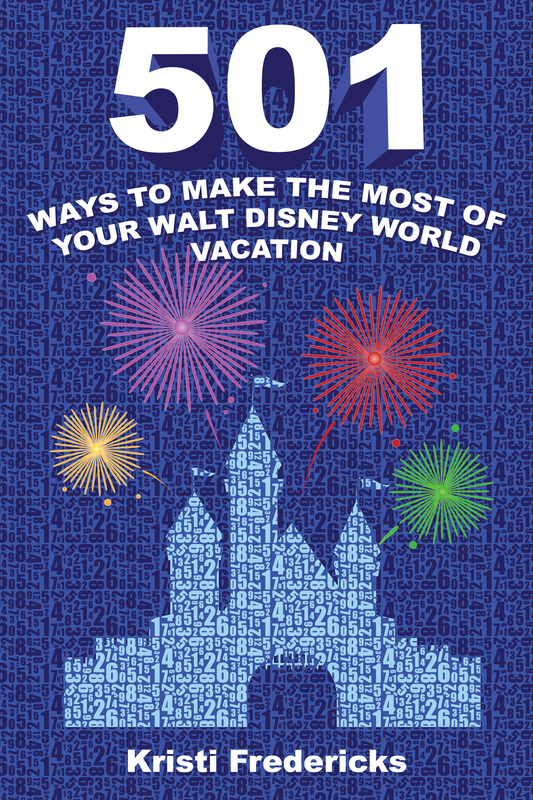 Are you excited about Soarin’ Around The World?